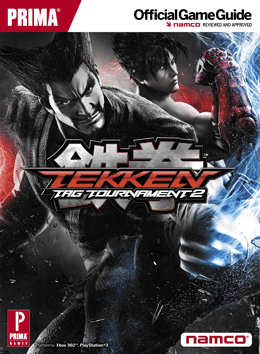 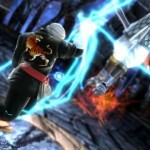 TGS 2012 – Tekken Tag 2 – WiiU Trailer with Nintendo Customizations! 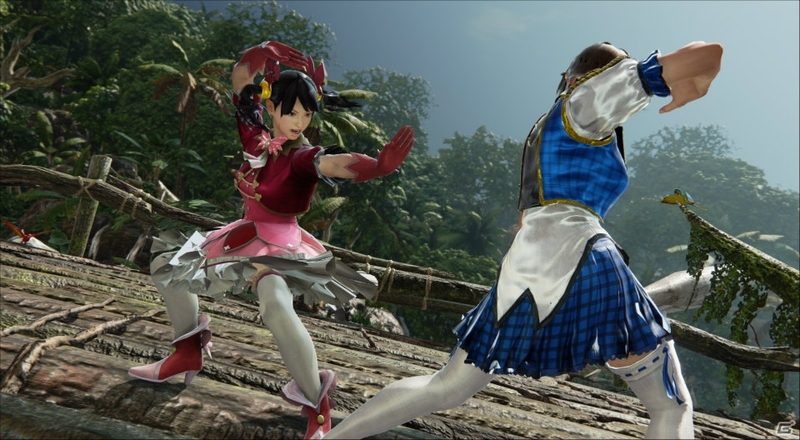 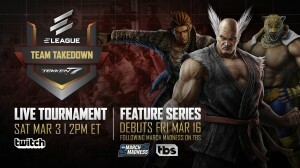 Asuka and Jun Kazama Customizations Coming For Soul Calibur V DLC? 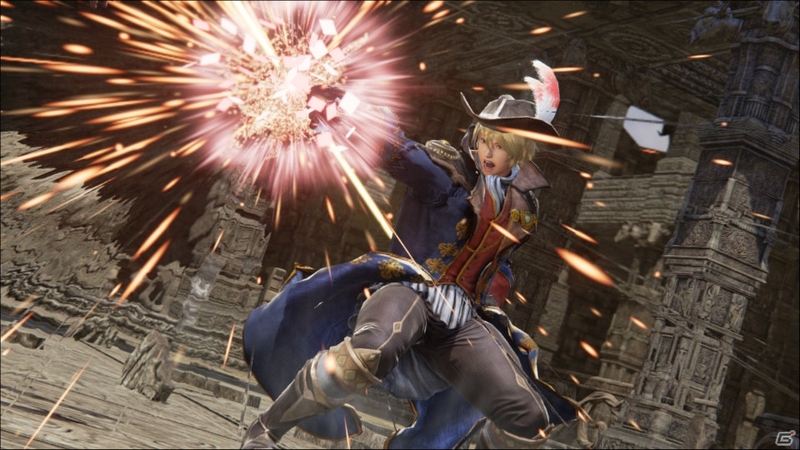 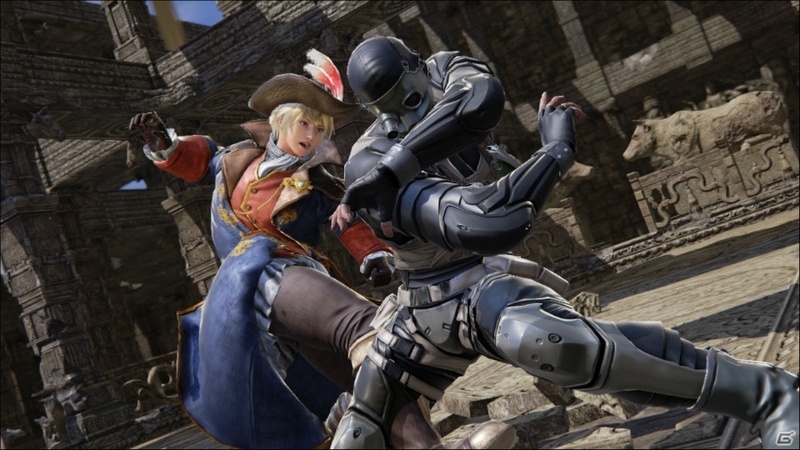 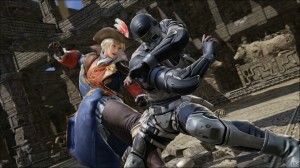 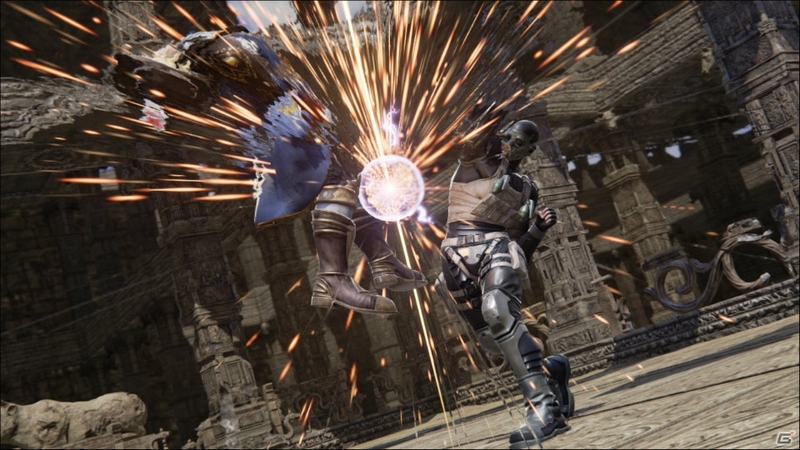 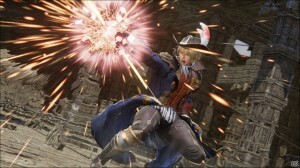 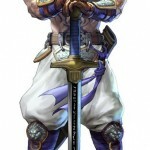 Famitsu has confirmed that Algol and Edge Master will return in Soul Calibur 5. 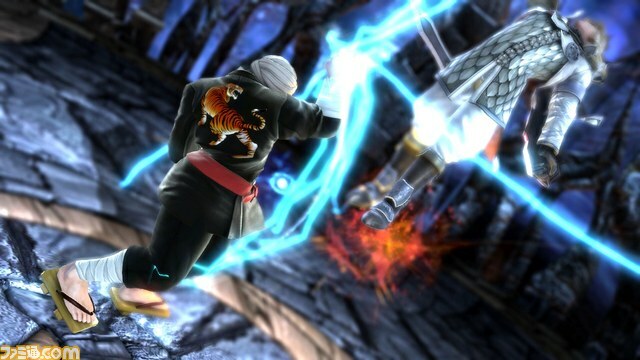 I like how the oldest dude in Soul Calibur makes his return in Soul Calibur 5 where there is a big jump in time. 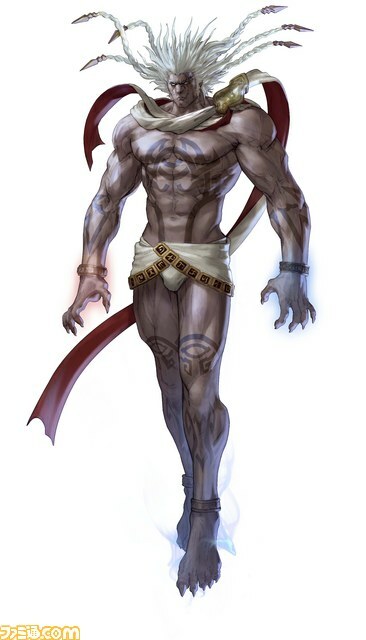 Always cool to see characters return though. 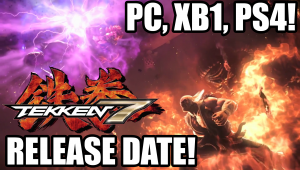 I expect there will be a lot of character reveals incoming as we lead up to the release of the game at the end of January.